On Saturday is our daughter’s birthday. 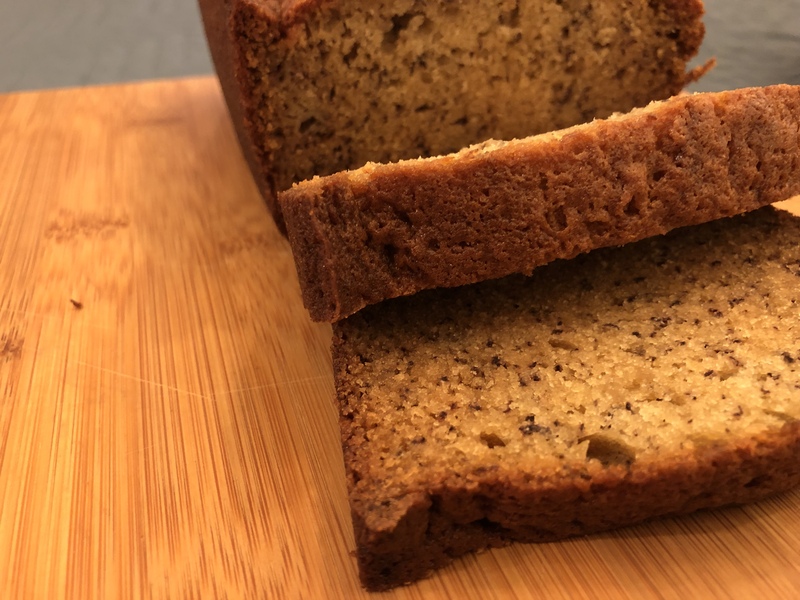 Last week I bought a couple of bananas hoping that they will ripen enough for me to make one of the few desserts that I know how to make – Nana banana cake. John’s mother, also known as the Dragon Lady, was a terrible cook but she did make a great banana cake. When John first told me his mother was totally inept in the kitchen (except for the banana cake) I thought he was kidding. But over the years the kids and I experienced first hand how horrific her cooking was. She would cook her masterpieces all at once but never serve them at the moment. Then she would serve them all at once a few days later. So a meal might consist of a rewarmed steak, a bowl of tuna salad, a few green beans, some applesauce, and whatever else was left mouldering in the refrigerator. By the time our kids were 8 and 11 they knew to fear dinner at Nana’s. We have a rule in our house never to eat at any restaurant with the words, Cap’n, Mom’s, Kitchen, as well as Mr or Mrs., and the distinction of being “homemade” especially if spelled “homade.” In what has become a meme in our household, an eleven year-old Jonathan proclaimed at the table that eating at Nana’s was like dining at Cap’n Mom’s Kitchen obviously for the best homade food. But I digress. The bananas are ripe and even though it is a few days early I make banana cake, daughter blows out a candle, and we dig in with a fond remembrance of John’s mother. 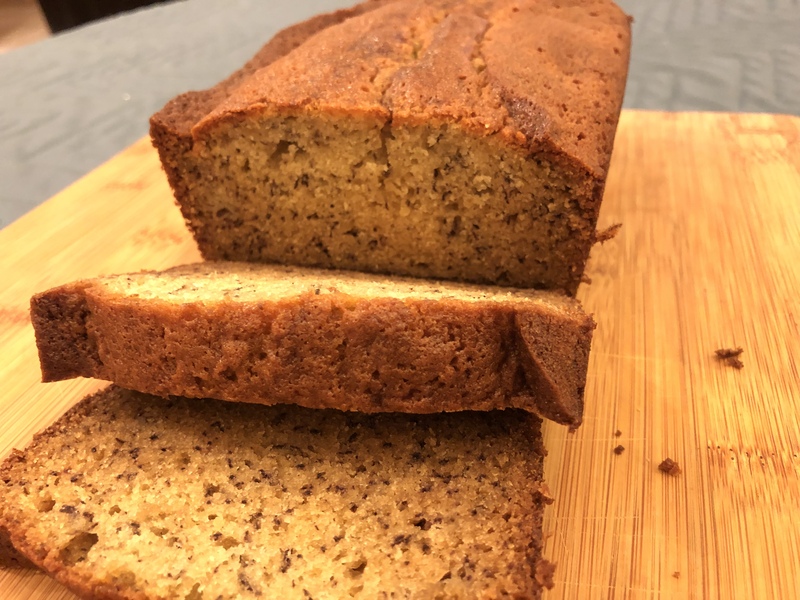 This entry was posted in American, Baking, Desserts and tagged banana cake. Bookmark the permalink.